“Transitioning into a post-conflict era is to segue into the phase of dealing with the legacy of past large-scale violence and armed conflict,” according to Gus Miclat, Executive Director of IID. “Thus we need to roll up our sleeves once more since seeking justice and building peace are continuing tasks towards a sustainable future,” Miclat further said. We’re thankful for Ms Lyndee Prieto who directs this 2-year program and who facilitated this event. 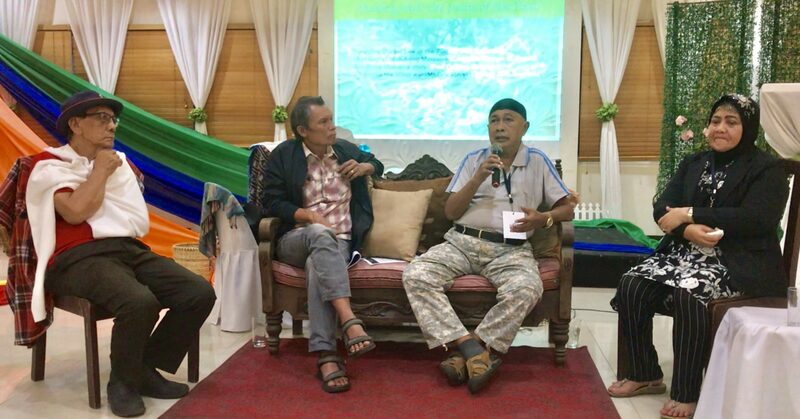 This is part of the transitional justice related efforts of IID that are small scale, low-key and often, community-oriented, which are complemented by bigger meetings of survivors, defenders and healers — the first of which was this event, held at the Davao Eagle’s Ridge Resort. 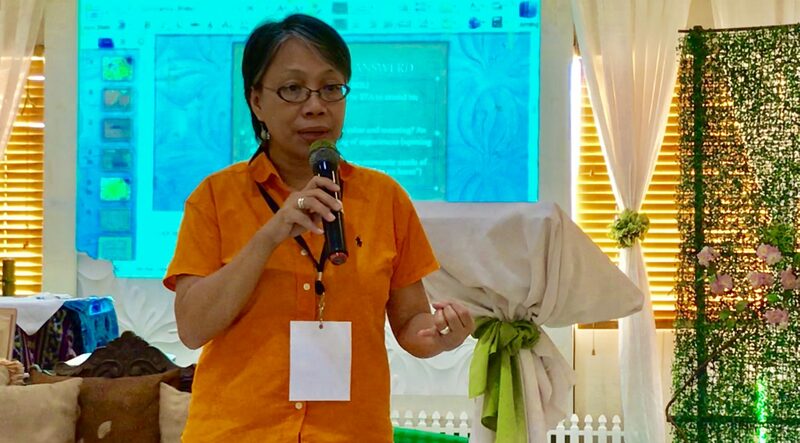 PeaceBuilders Community regularly participates in these programs and events as one of the conveners of the Mindanao PeaceWeavers and as an active participant of the All-Out Peace Network.